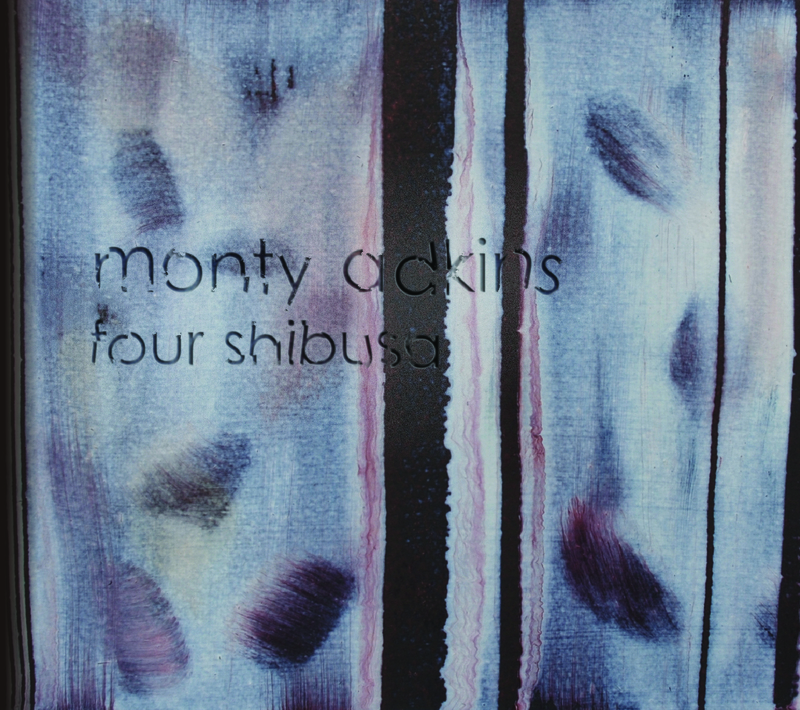 Four Shibusa is a haunting and moving album that moves seamlessly between the clarinets of Jonathan Sage and Heather Roche and exquisitely crafted electronic soundworlds. This studio album is the result of a year-long collaboration with the visual artist Pip Dickens and takes as its starting-point the Japanese concept of ‘shibusa’ – a term that describes the inherent simplicity and beauty in everyday objects. The surface simplicity of the music belies a real sophistication in sound design and meticulous balance between delicate evolving textures and melodic writing. Heard as a whole this is an enveloping musical tour de force [audiobulb].